As Lesko explains, however, the thinking has changed a bit. 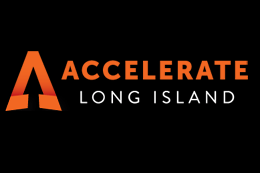 After meeting with more than 150 Long Island startups over the past year, Accelerate LI found that 70 percent of the ones it views as investment candidates have been life sciences companies. 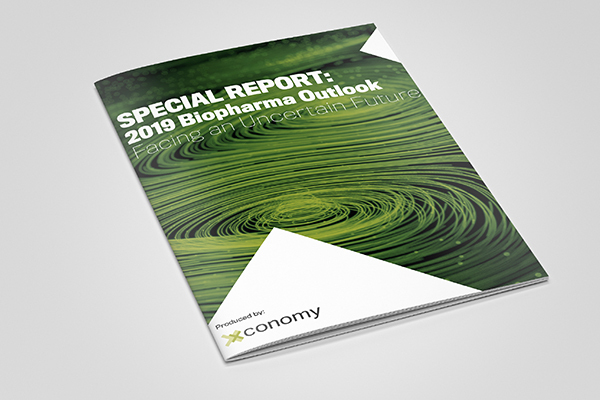 That’s problematic, because compared to tech startups, biotechs need a lot more cash to get going, tend to take far longer to generate returns, and as such, are best suited for certain specific types of investors with experience in the sector. While $100,000 might do wonders for a social media startup, for instance, it’s not going to amount to a whole lot for a biotech, Lesko says.